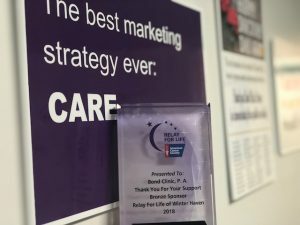 Bond Clinic honored for participation in Relay for Life. 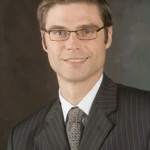 - Bond Clinic, P.A. Bond Clinic, P.A. 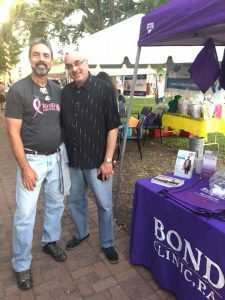 Bond Clinic honored for participation in Relay for Life. 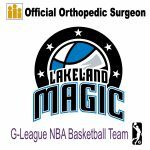 Award given to Bond Clinic summer of 2018. 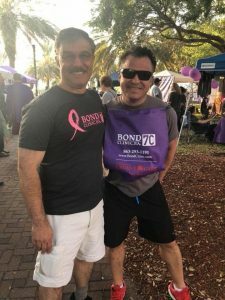 Relay for Life is an event name associated with the American Cancer Society that has been around since 1913 and it was an honor in 2018 for Bond Clinic to partner with our local chapter for their “Purple Party in the Park.” This event took place on April 6 in Downtown Winter Haven which has been the home of Bond Clinic for the last 70 years! We were thrilled to receive a plaque honoring us for our participation this summer. 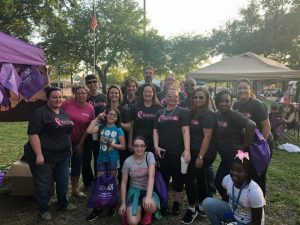 “This year our physicians and staff were really excited about participating and we had a great team,” said Ashley Scanlan, Marketing Director for Bond Clinic. The event which highlights and honors survivors and those who have passed before us is very powerful. 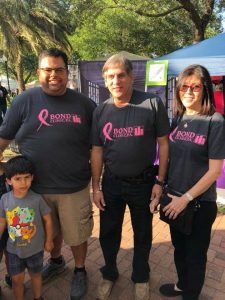 “And for Bond Clinic, it was a perfect opportunity for us to make sure our community knows that we are here to support and to make them aware of our nationally recognized Cancer & Research Center”, said Ashley. We have been and will continue to love, support and serve this community with our best!